Premier League Statistical Team Of Boxing Day: Arsenal, Liverpool And Man United Stars In, But What About Chelsea!?! The Gunners still need a centre back, and also a holding midfielder. The latter would probably be their first preference due to Mikel Arteta’s injury issues. 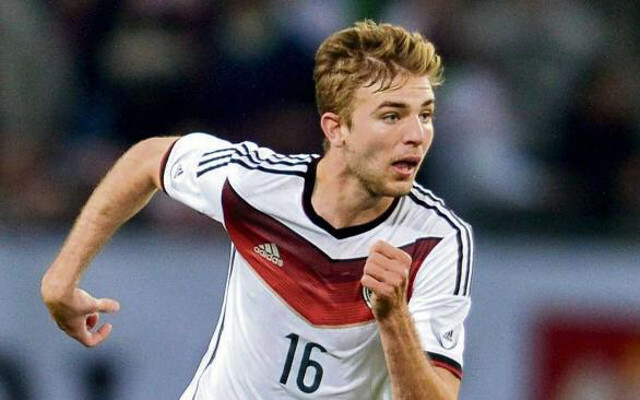 Christoph Kramer would perhaps be the ideal man.